Most of the rooms are on the riverfront. Each of the 38 double guest rooms is decorated in an original, tasteful distinctive African design and colors. The en suite bathrooms have deliberately been enlivened with attractive colors. There are TVs in most rooms. Ikweta Country Inn is situated in a tranquil setting in a flower garden (the Maua Gardens) by the Mboone River. The Bistro features excellent and varied cuisine with fresh local produce. The Highlands Bar is well-appointed. The Riverfront Café and Makuti Room in the private and beautifully-landscaped Maua Gardens across the Mboone River serve light meals and beverages. 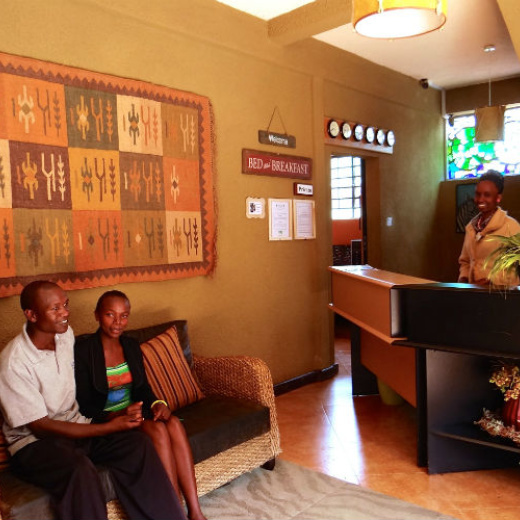 The natural environment, friendly hospitality and efficient and quick service make Ikweta Country Inn an ideal meeting place throughout the year. The Hotel tailors support to meetings, private functions and special events in a flexible manner in order to ensure quick service and to suit the needs of organizers. Facilities at Ikweta Country Inn include a large conference room capable of hosting 300 people and four smaller meeting rooms with different capacities. 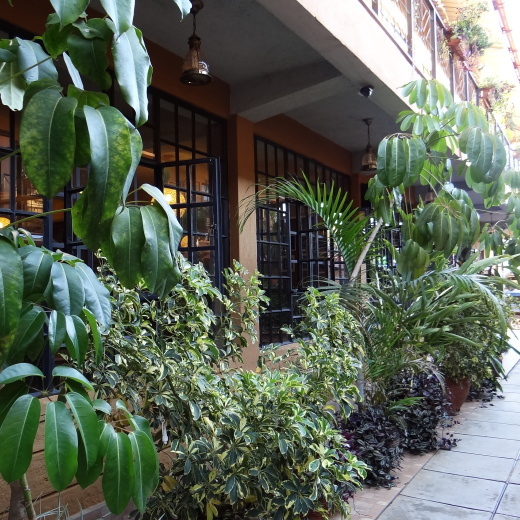 We have ample, suitable outdoor sitting areas in the Maua Gardens and in the Makuti Room for informal consultations. The Executive Boardroom is available for private, secured meetings. The Business Centre can provide complete office support, including secretarial services. High-speed Internet via VSAT is available in the meeting rooms and in designated Wi-Fi Zones (Terms and conditions apply). Conference equipment (projectors, laptops, whiteboards, etc) is available for a small fee. There is a high-capacity generator to counter power outages. Safety and security are assured 24/7. We always stay in this hotel when we visit Maua which is my husband's home town. It is a decent place with friendly staff. Simple but very creative furnishings in the rooms. Each room is uniquely done. *Guests shall not use our Network to access objectionable or illegal content as defined by the laws of Kenya. *Guests shall desist from online activities such as downloading videos and streaming music since these activities can be a significant drain on our available bandwidth. *Guests who abuse our fair use policy or violate our establishment’s rules and general guidelines shall be denied further access to our Internet connection and may also be asked to leave the Hotel. *All guests shall present their national ID or passport at check-in. 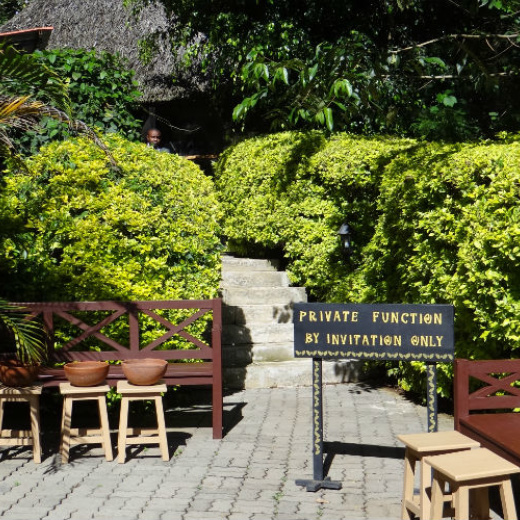 *Guests must be 18 years or older with national ID or passport to reserve or check in at Ikweta Country Inn. *Visitors of guests shall present their national ID or passport.